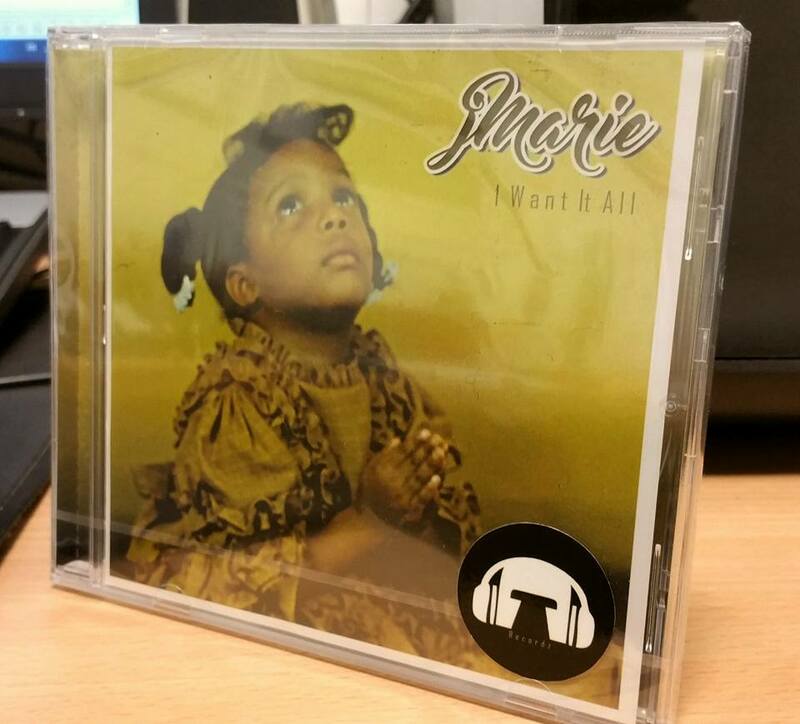 Diggy Down Recordz keep bringing us heat non-stop and this time they’re releasing a brand new album of J.Marie, a singer from USA, called “I Want It All” and consisting of 14 hot tracks. This album is J. Marie’s tribute to the 80’s and 90’s music she grew up on with the first song “Boy Toy” bringing back memories of Vanity’s “Nasty Girl.” Maybe some of you remember she was featured with that song on Wadz “So Smooth (The Funk Album)” back in 2010. 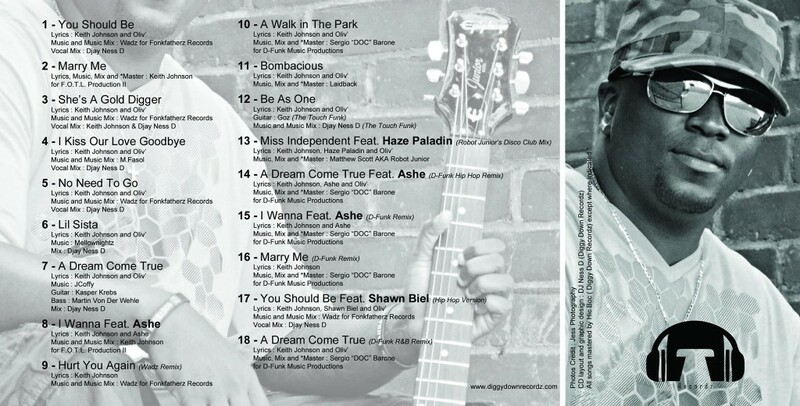 Get your personal hardcopy @ DiggyDownRecordz WebStore along with a few other dope releases they put out before! 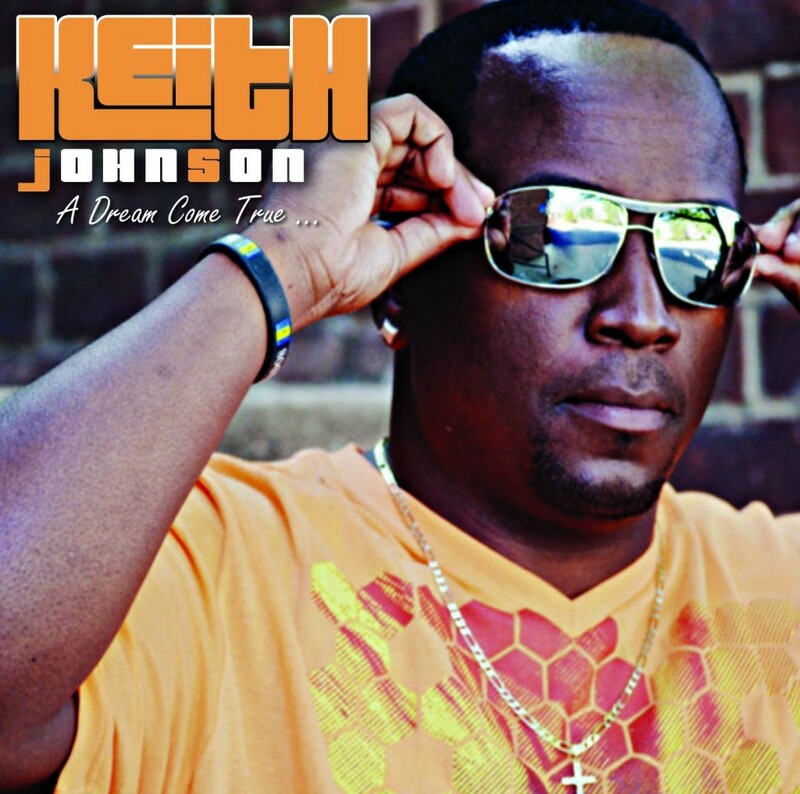 Diggy Down Recordz keeps bringing us the heat non-stop & this time they’re back with the album “A dream Come True” by the US-based Soul/RnB/Gospel singer Keith Johnson – to be released shortly on 25.03.2016. Most of the album was produced by Wadz (Fonkfatherz Records, FR) with the remaining songs having production by DJ Ness D (The Touch Funk, FR), Sergio “DOC” Barone (D-Funk Music Productions, DE) and Keith Johnson himself. This album ain’t nothing but heat so ya’ll’d better make sure u don’t miss this funk/soul banger. The pre-orders have just been started and you may order this CD @ DDR WEBSTORE along with their other releases including that freshly-released PLAY FUNK Maxi Vinyl 45T (limited to 200 copies) which consists of The Touch Funk‘s instrumentals.